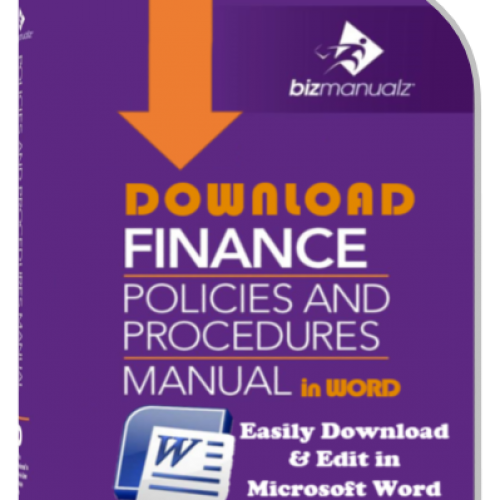 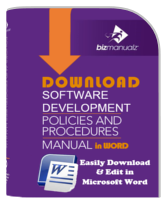 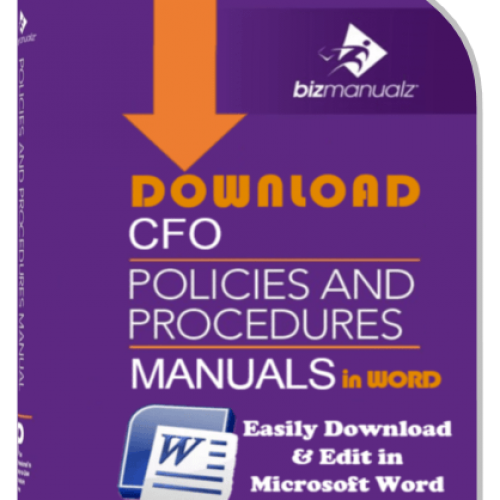 Each policy and procedure manual template comes with a set of editable policies, procedures, forms, and job descriptions in MS-Word focused on that procedure manual topic. 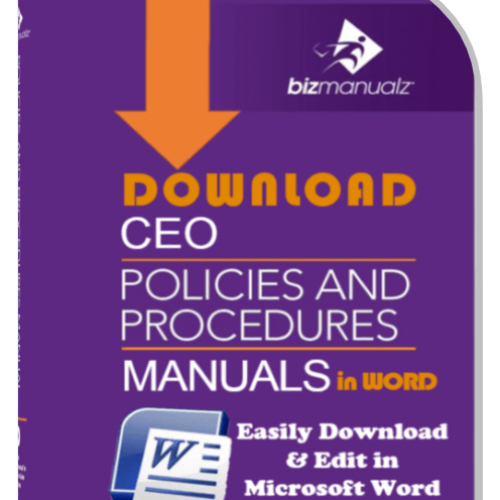 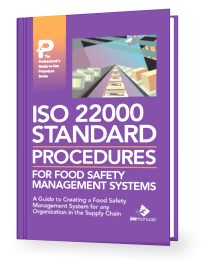 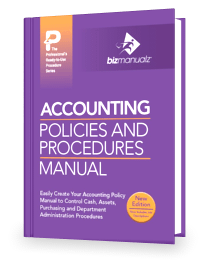 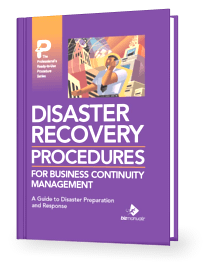 Plus you will also receive a manual preparation “How To” guide, a sample Policy Manual, and a bonus section. 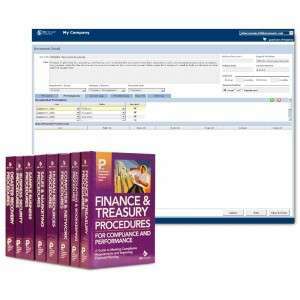 Click on the desired procedure manual icon photo to learn how to download your Word files now. 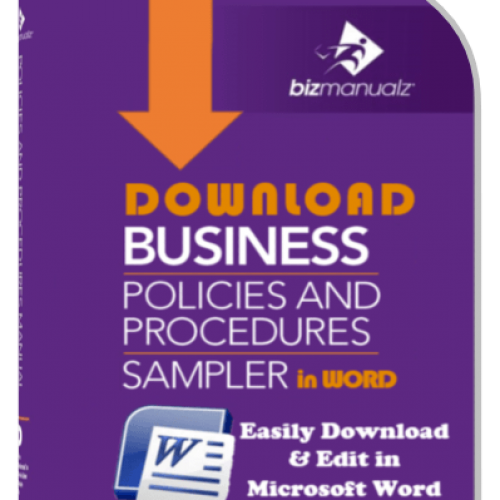 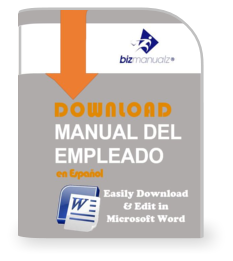 Each downloadable MS-Word industry policies and procedure template manual includes specialized content for that sector. 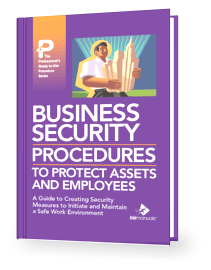 Download your policy manual now. 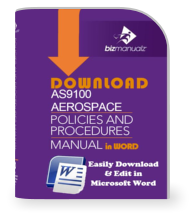 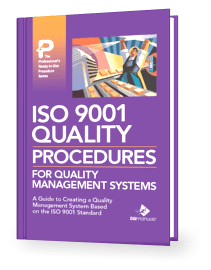 Click on the desired procedure manual icon photo to learn more. 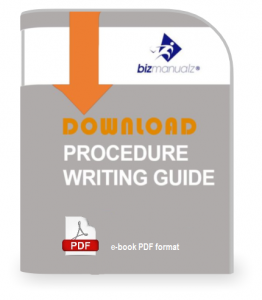 These “How To” writing guides and sample manuals will help you develop your own company materials quickly. Click on the desired product icon photo to learn more.